So I think you all know that I love to read. 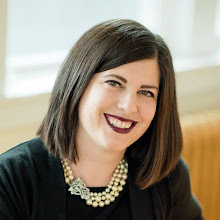 However, as my children have gotten older, I have realized that my insatiable desire for books hasn't necessarily been genetically transferred to them. What is up with that? Then I realized that I was buying them books that I would have liked to read at their age, and those weren't the books that they wanted to read. 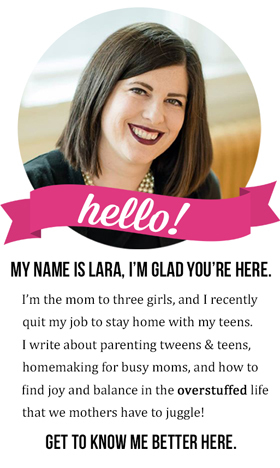 When I was a tween, I lived in a world of Nancy Drew, Anne Shirley, and the March sisters. And even though I have put both Little Women and Anne of Green Gables into their Summer Reading bins year after year, they don't usually read them. Chloe is the exception, and though they aren't her go-to books yet, I think she'll be a Jane Austen and L.M. Montgomery fan a few years down the road. She loved The Secret Garden, anyway, so I have hope. Then one day Bria picked up a Rick Riordian novel and was hooked. Chloe leans toward the fantasy genre as well, and it seems every other girl in their groups of friends are the same. Fantasy is apparently where it's at! And it's always been my least favorite genre, so I guess I'm the one that's missed out. I have finally realized that all children love to read, but some of them haven't found the right books yet. 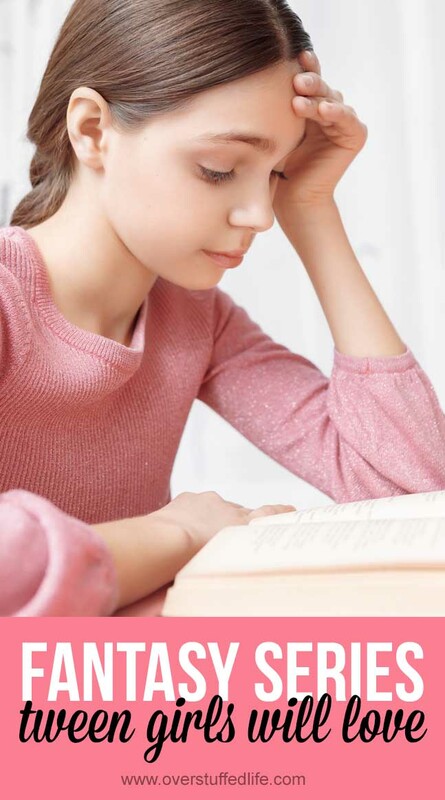 So if your child doesn't seem to like reading, keep trying. Eventually they'll fall in love with a book and won't be able to put it down. And that will be the greatest day ever. 1. Percy Jackson by Rick Riordian. Bria actually picked up The Kane Chronicles first, and enjoyed them, but when she found Percy Jackson she was completely hooked. I believe she calls herself a fangirl, actually. Chloe has also enjoyed this series very much. And though I haven't read them, I took my girls to see the movies as they have come out, and I must admit, it's a pretty cool story. 2. 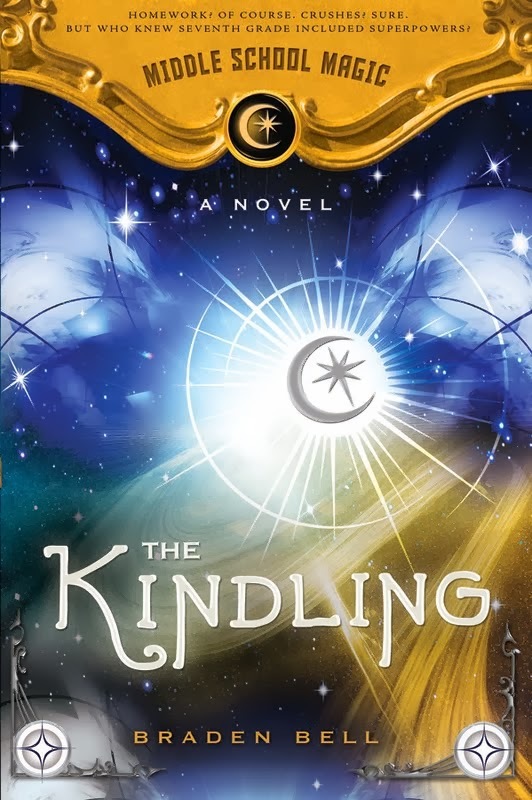 The Kindling by Braden Bell. 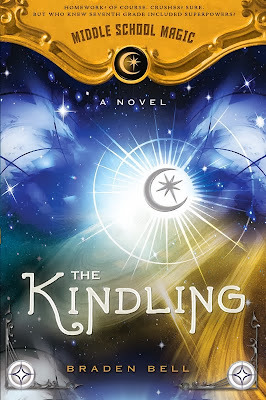 The Kindling is the first book in the Middle School Magic Series. I reviewed it on my blog back HERE, and when I finished it, I started reading it to the girls. All three of them really loved it, but Chloe especially was enthralled with this series, and has since read Book 1 three times, and Book 2 twice. (Book 2 is Penumbras which I reviewed back HERE.) Luminescence is Book 3 which is currently available for preorder and will be released on March 11 of this year (Chloe's birthday--how appropriate!) 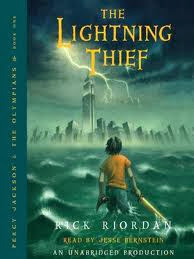 --look for a book review from me during March. Update (3/20/2014): Luminescence has now been released. You can find my review HERE. 3. Princess Academy by Shannon Hale. This is another favorite of Chloe's. This was put into her summer reading bin this past summer and she really loved it. 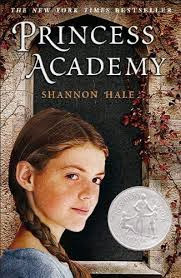 She loved it so much, that when her teacher allowed them to order any book they wanted as a Christmas present from him, she ordered its sequel: Princess Academy: Palace of Stone. Too bad there was another copy already wrapped and under the tree from me! She ended up giving the extra copy to one of her best friends, along with an enthusiastic endorsement. 4. 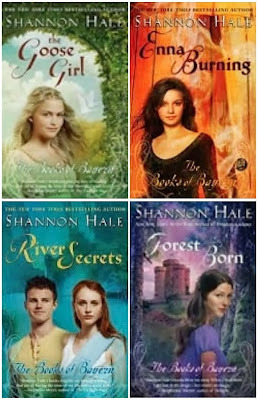 The Books of Bayern by Shannon Hale. Shannon Hale writes good fantasy, apparently. My girls really love her books. Bria was not sure about this series when I put it into her book bin a few years ago, but she loved it, and we now own all four books. I really loved the false prince series too. Elodie liked that one a lot! We had the exact same thing happen over here, and my oldest didn't care for Reading until she read the first Percy Jackson. Now she loves anything by Rick Riordan. We'll have to check out your other recommendations. Thanks! My girls like Jessica Day George's books too. The Dragon Slippers series is fantastic. Good to know! 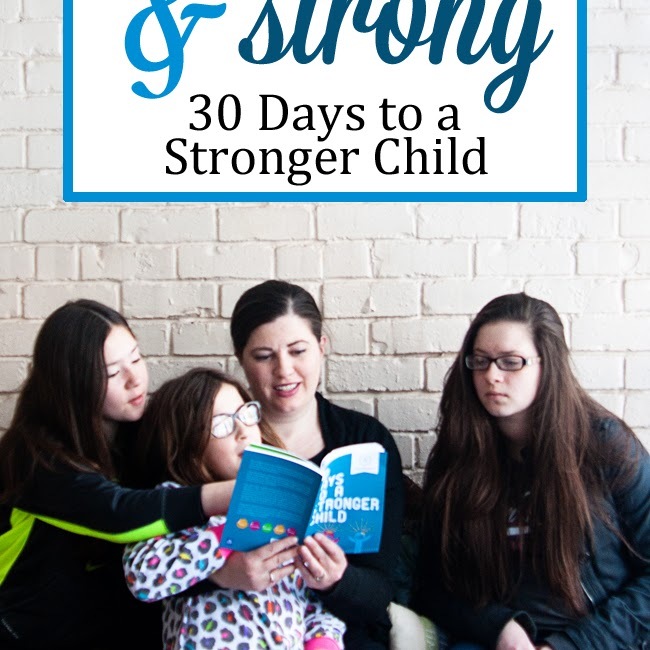 Our attempts at "James and the Giant Peach" and "Charlotte's Web" had me convinced that my girls don't like reading, so I will definitely take your advice! Fantasy is where it's at. You should follow your own advice and keep trying until you find one that grabs you. If you like quick reads I would recommend The Elemental Assassin series by Jennifer Estep. If you prefer more in depth and epic type stories, there is an anthaology called The Deeds of Paksannarion by Elizabeth Moon. I read that one at least one a year. It's FANTASTIC. By the way, I love Jane Austen as well! Thanks for the tips! My 10 year old is constantly reading and I can't keep up with books for her. She loved the Rowan of Rin series by Emily Rodda and "Wednesdays in the Tower" by Jessica Day George most recently. My girl isn't past the board book phase yet, but I too look forward to her reading and loving the classics, as well as popular books. But take heart, I'm an avid book reader (and was as a girl) but it wasn't until my late teens/early 20s did I start to read and love Jane Austin, Anne of Green Gables and Little Women. So there is still plenty of hope! Thanks for linking this up on Book Notes, hope to see you next month.